The Twilight Saga books were loved by many teenage girls and even their mothers. The franchise did well in the bookstores, which gave Hollywood the motivation to develop it into a film. Because most of the customers who purchased the books were girls or women, they knew that was the demographic they were going to market towards. This film was branded through the lens of a teenage girl who had a major thing for vampires. If you can understand what your audience really wants to see, then you can have a successful marketing campaign. Are you team Edward or Jacob? This became a huge fandom for all Twilight movie fans and Hollywood played on it significantly. 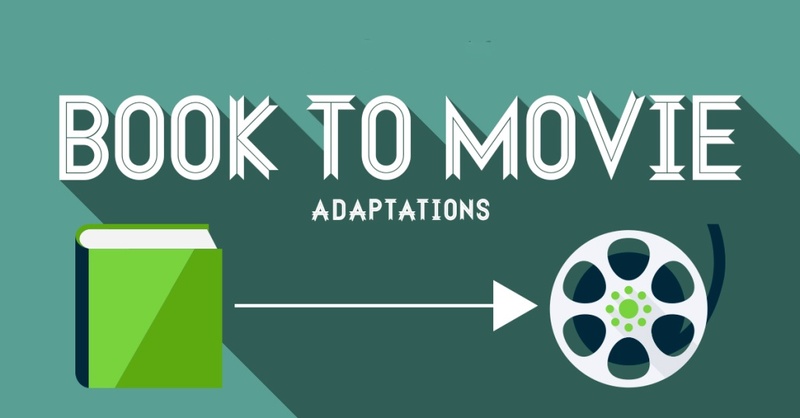 However, you should not rely on the built-in book fans when you are releasing a movie. It is best that you make sure the film can stand on its own. The Hunger Games was another best-seller franchise in which fans had high expectations. The book focused more on the romantic portions, whereas the film concentrated more on the female lead character, Katniss, being this unexpected hero from an unjust society. To meet expectations, Lionsgate wanted to market this film to all genders and ages. They sold merchandise and heavily emphasized their brand as a dystopian world with hero themes. Because they branded the film in this way, The Hunger Games was able to pull in more attendees than anticipated. Even the Volvo consumer - as Volvo was a major partner to the franchise. Check out our infographic on other brand partners below! You could even involve your audience before the film comes out, like Warner Bros. launching the “Why So Serious?” Campaign for The Dark Knight. This marketing strategy led to 10 million fans creating their own videos before the movie was even released. Not only did this get the die-hard fans pumped up, but it also got the public’s attention. When marketing a product or service, you want to stand out among your competitors. Developing some sort of uniqueness with your brand will help you grab people’s attention. How can you market a popular book that is moving into the theaters? It’s simple. Be irreplaceable. 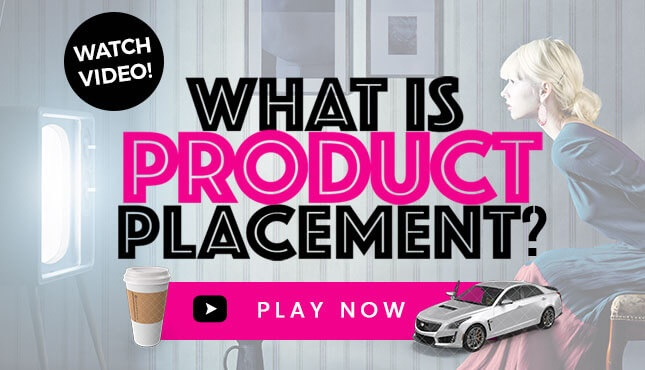 Find a purpose significant to your brand and promote that to your target audience. Partner with other similar brands to help support your film, but also find a way to benefit both parties involved. 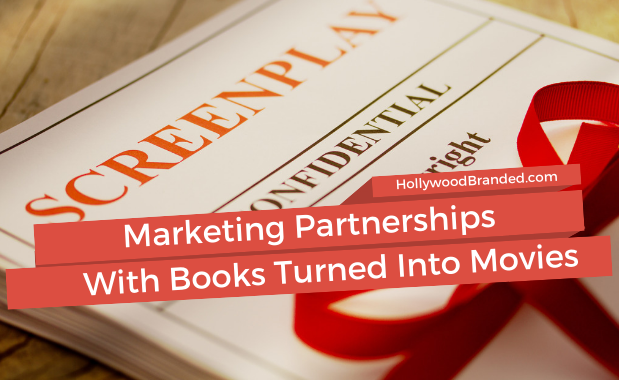 With marketing an adapted film, try working a different angle than the book. Like how The Hunger Games focused more on the dystopian world over the romance storyline. Promote the film in a way where the fans can’t resist and will have to go to the theater and see the finished product for themselves. And get brands involved to help! In the digital world we live in today, using social media is extremely important when promoting any product or service. Marketers can reach their main audiences through Instagram, Facebook, Twitter and more. About 77% of the U.S. population uses social media. Fans expect to see posts about their favorite books or movies. They also want to feel involved. Having contests or promoting user generated content will really make fans feel included. Also, create taglines or hashtags to spread the word and reach an even larger audience. 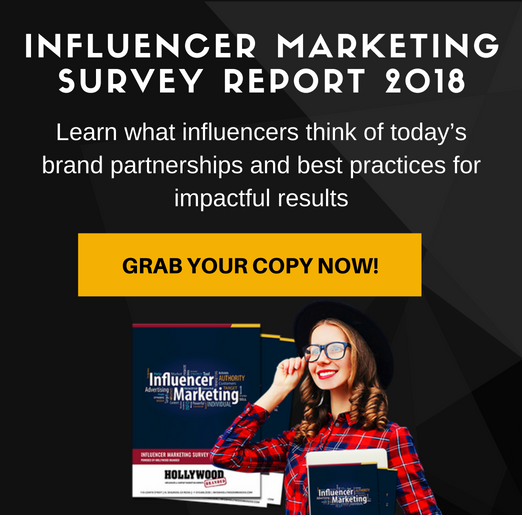 Research your audience's favorite social influencer and have them promote the brand on their profile. When advertising an adapted movie, you could post popular quotes from the book along with stills from the film. It will tie in both aspects of the project and get fans excited. 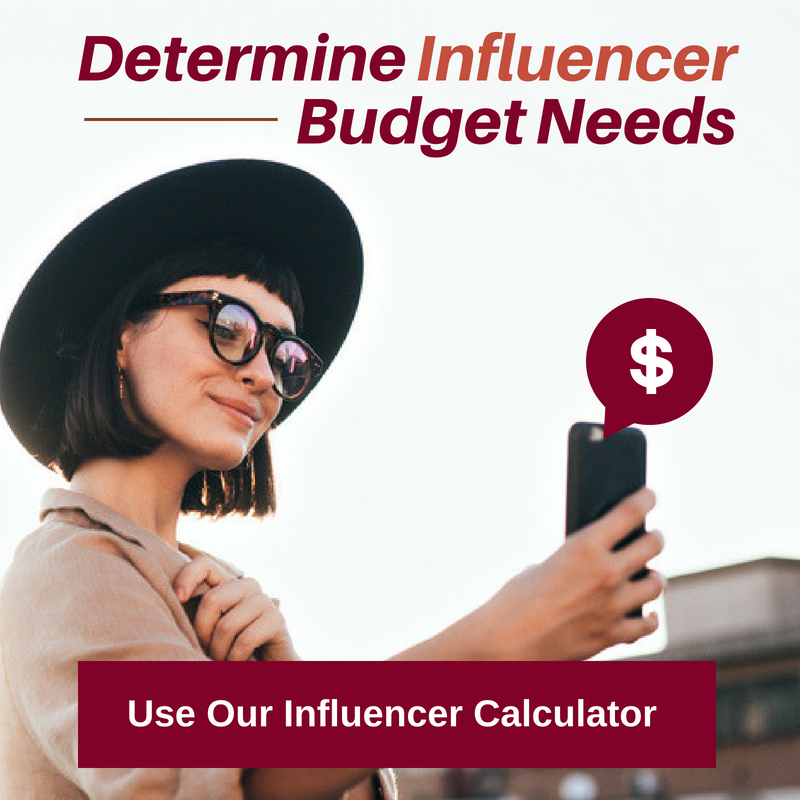 And look at influencers to help. Get them on their social bandwagons, invite them to unique experiences (like the premiere) or special screenings and have them market where it counts! 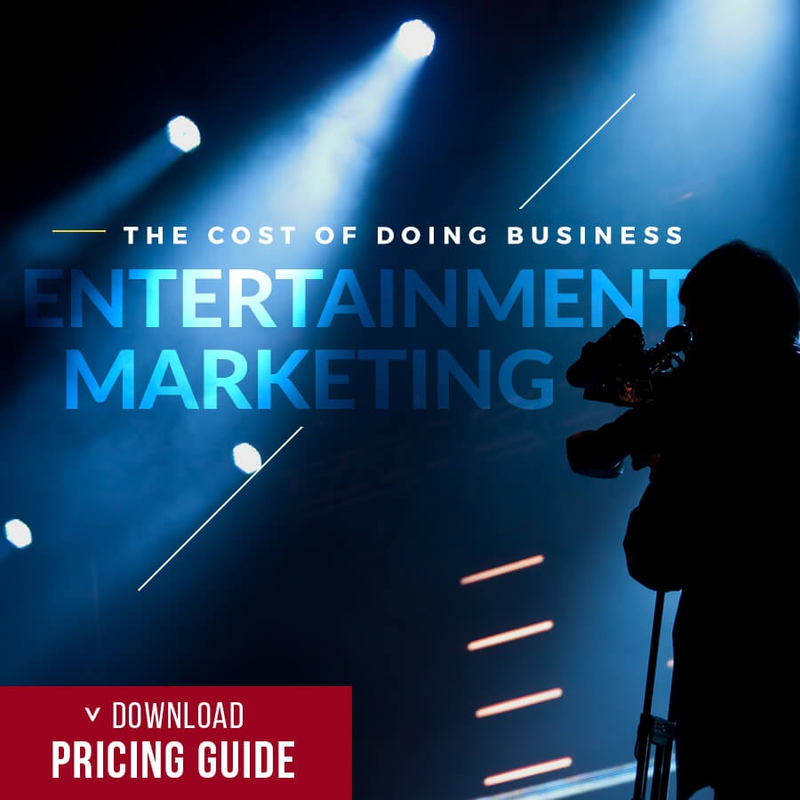 Not only do you need a good marketing campaign, but you also need a good film. If the movie does not give the fans what they want, most likely they will talk bad about it and spread the word on all social platforms. And no one wants that! You want the fans to be involved with the entire process of building the film's brand and love the outcome. Even asking the fans questions about their favorite parts of the book or what they want to see in the film, will help when promoting it. The fans are EVERYTHING. So most importantly market to them. 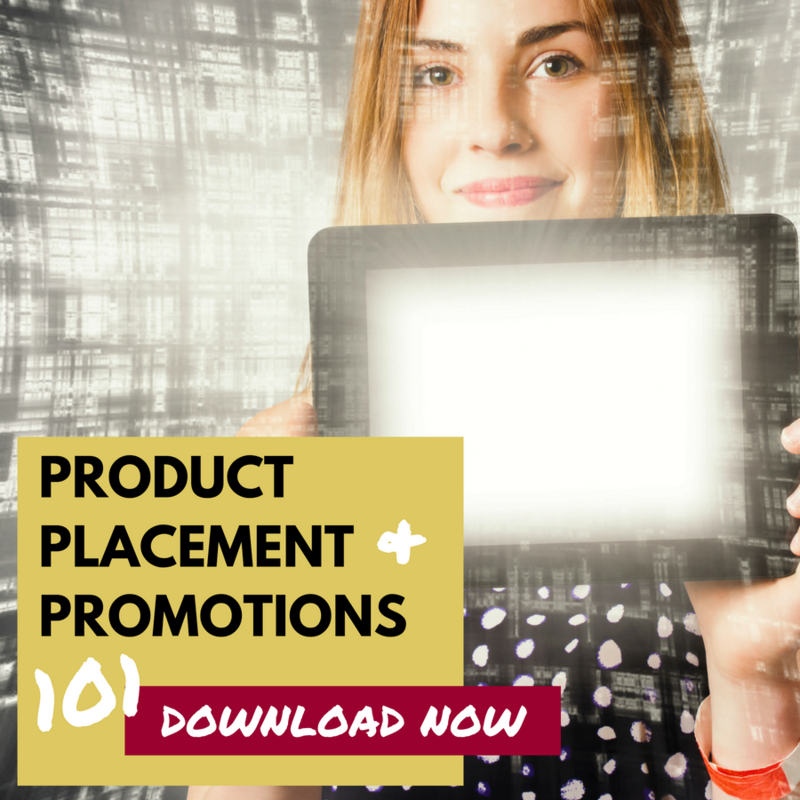 And make sure you check out our Product Placement and Promotions 101 Guide Book which will give you tools you need to make strategic marketing partnerships a success!